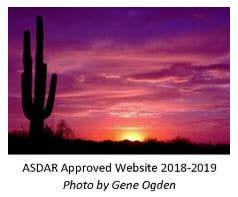 Welcome to the Piestewa Peak Chapter, National Society Daughters American Revolution (NSDAR or DAR). The chapter organized on October 8, 2016, and is the newest of the 41 active chapters in Arizona. Piestewa Peak Chapter Daughters join the more than 2,400 DAR members in Arizona and 185,000 members around the world who are dedicated to keeping America strong by promoting patriotism, supporting educational programs, and preserving our American history. Our enthusiastic members come from all walks of life – professional women, students, stay-at-home moms, grandmothers, single, and married – who all share one common tenet: we value our history and take pride in our American Revolutionary patriots. 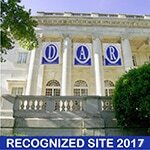 Some of our members are brand new to DAR, while others have been a part of DAR for over 25 years. The vibrant women in our chapter proudly demonstrate “God, Home, and Country” through their service. Our members tirelessly volunteer within our community engaging in a variety of activities that honor and support our military veterans, schools, and the historic preservation of our beautiful state. Contact us about joining our chapter.